Tooele County, Mike Clements, an anonymous donor and many others. 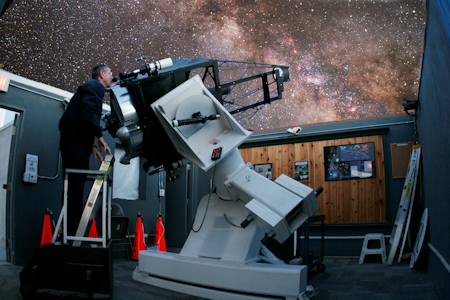 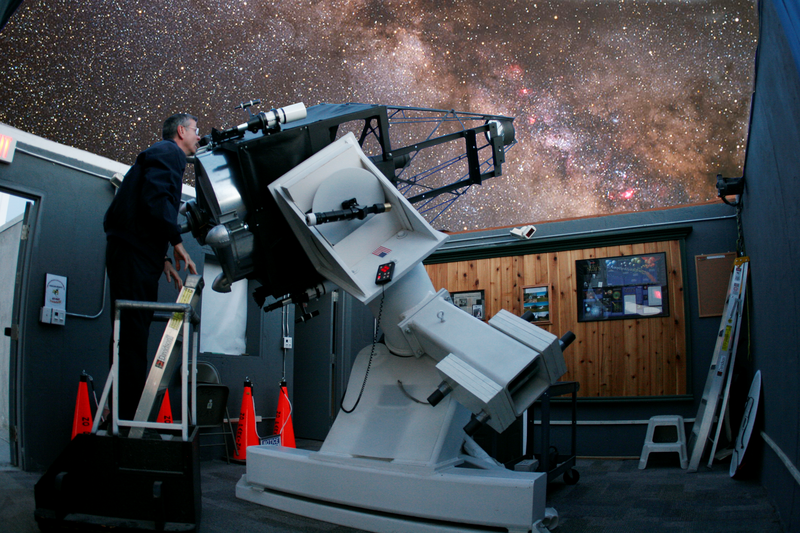 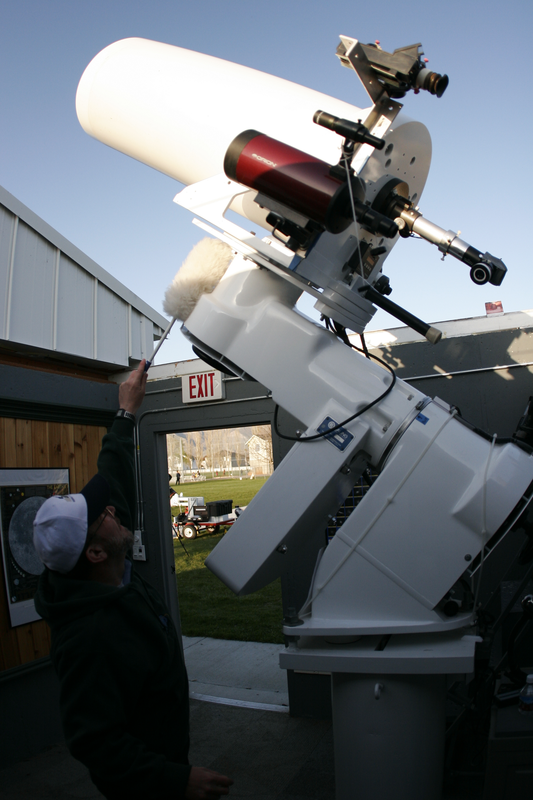 The Harmons Observatory boasts a 40 cm (16") Ealing Classical Cassegrain telescope with CCD imaging capabilities and an 81 cm (32") computer controlled (Go-To) reflector telescope. See a picture chronology of the building process here. 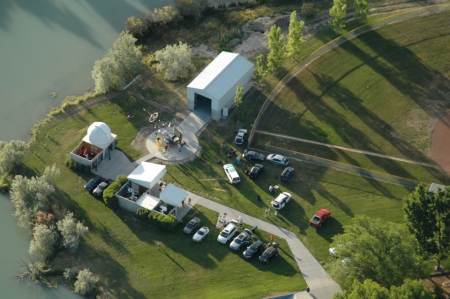 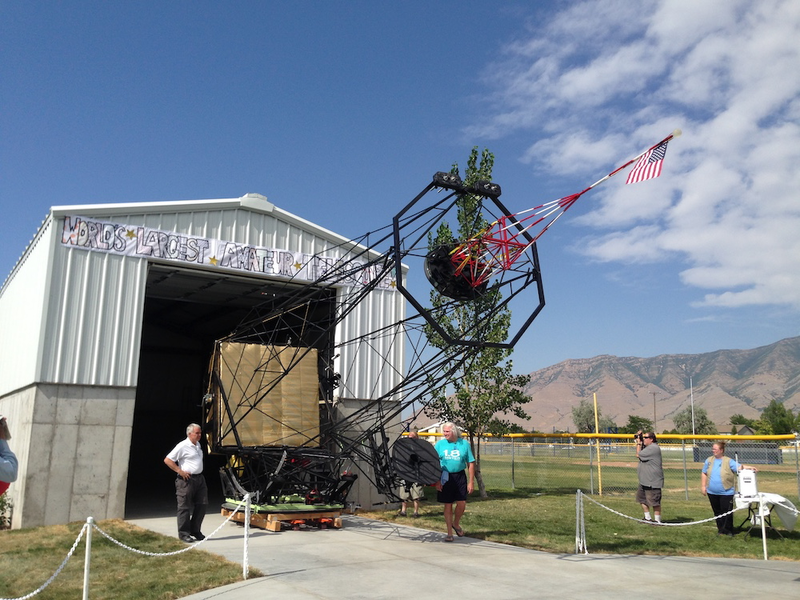 The Kolob Building (named by the anonymous donor that paid for much of the building) houses the 1.8 meter Clements reflector telescope. 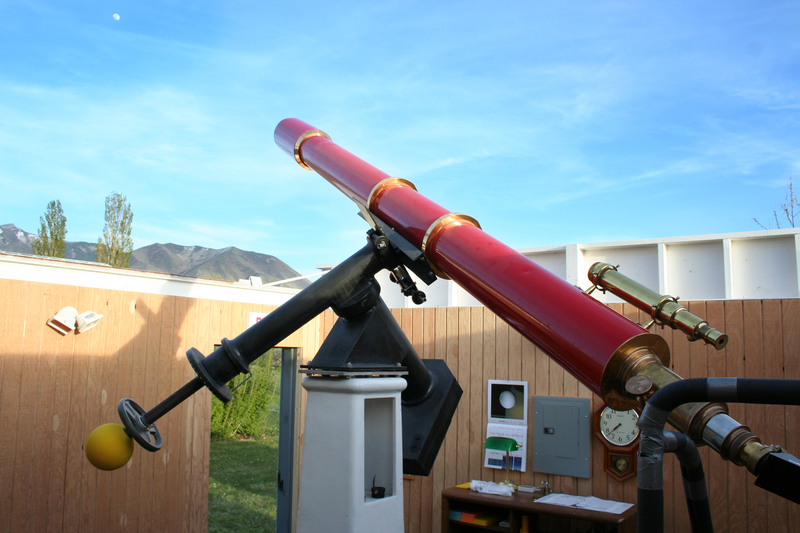 The Clements is thought to be the largest amateur-made optical telescope on Earth that is regularly available for use by the public.